Step back into the old west at Buffalo Bill's Historic Hotel. Stay with us and you will enjoy the best prime rib in the west. 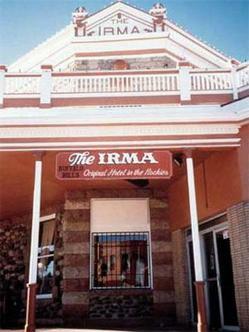 you will be comfortable at the Irma, a place fancy enough for royalty and plain enough for cowboys and cowgirls.